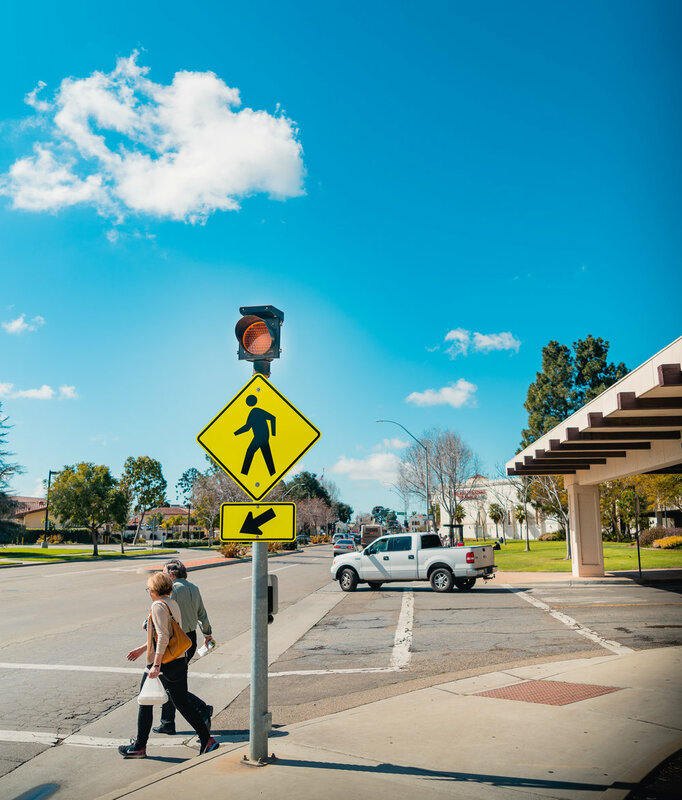 The Santa Maria Active Transportation Plan (ATP) update will be an actionable guide for building a connected bicycle and pedestrian network that will provide safe, affordable, and accessible transportation alternatives for everyone in Santa Maria. The ATP will help the City prioritize projects that can be built in a short amount of time, and help envision transformative projects that may be longer-term. Santa Maria holds the promise of being a great place to walk and bike. This plan will help us make that a reality. Use our interactive online tool to show us where issues are or where pedestrian and bicycle improvements are needed. A plan that works for everyone needs to have input from everyone. Join us at upcoming events and help make sure the plan works for you.